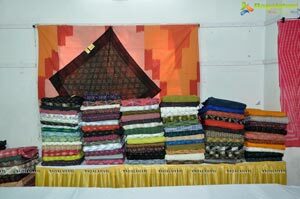 From handicrafts, silk and cotton apparel to the exclusive designer wear crafted by fashion designers & Skillfully created by world famous Weavers of Pochampally. 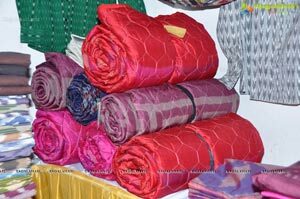 Exhibiting Exclusive, Hand made Bed & Home Linen, Dress Materials, Silk & Cotton Saris in exquisite designs & Contemporary colours by Textile designers. 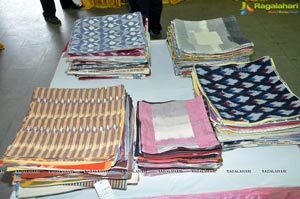 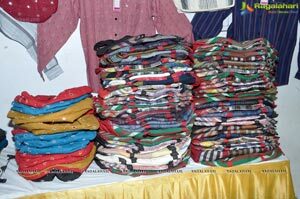 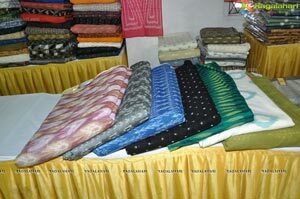 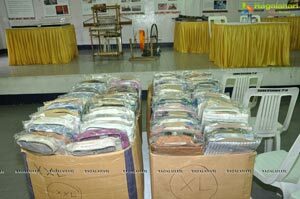 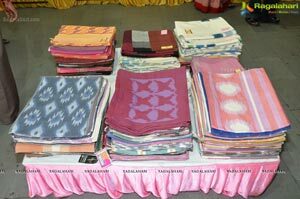 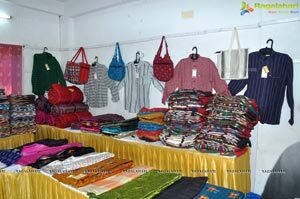 On display is a colour ful range of fabrics like home textile to apparel fabrics, stoles , scraves, and sarees in silk & Cotton, duppatas, table mats, covers, cotton shirts & Kurtis, Hand bags, and engineered blends. 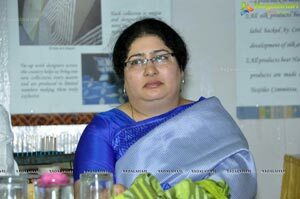 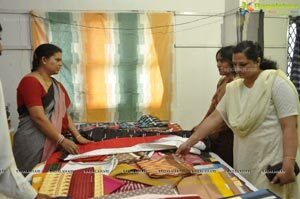 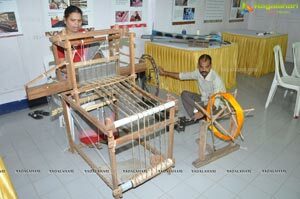 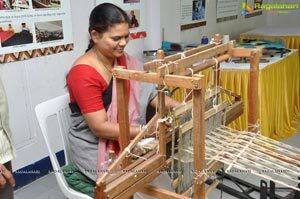 Chari, CEO of Pochampally Handloom park’ Said ‘The beauty of ikat lies in the unpredictability of texture of the fabric, using the latest techniques. 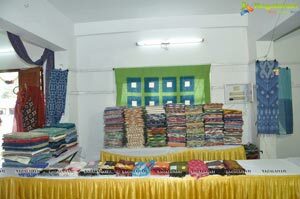 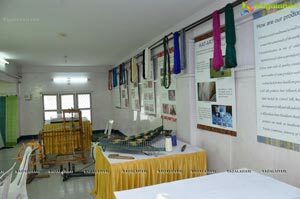 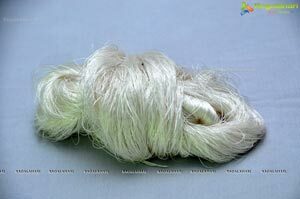 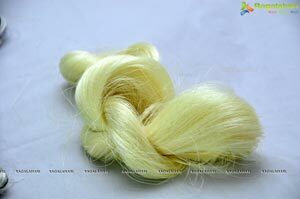 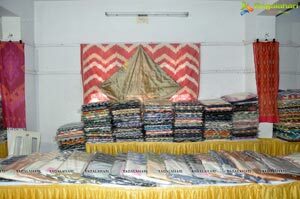 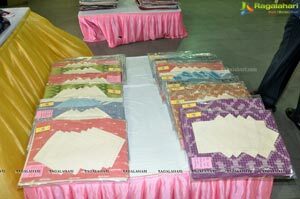 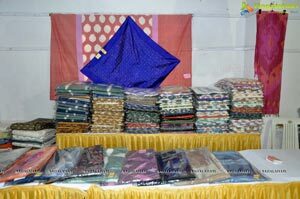 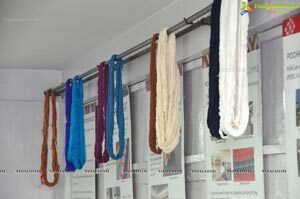 ‘products ranging from home textile to apparel fabrics, stoles, scraves, and sarees in silk , cotton and engineered blends’ he added. 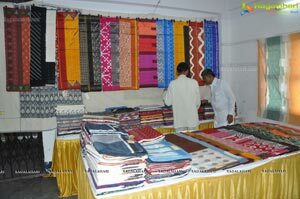 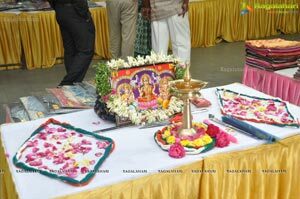 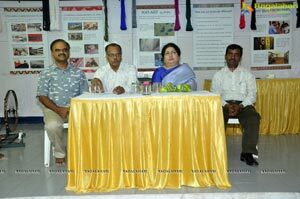 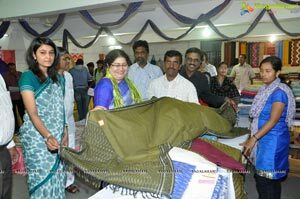 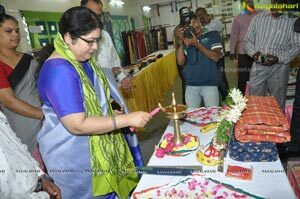 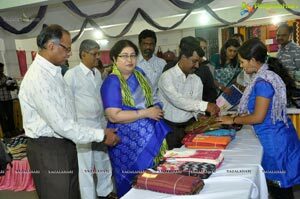 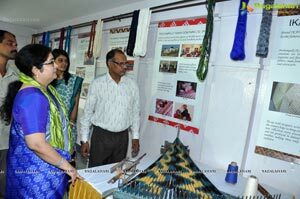 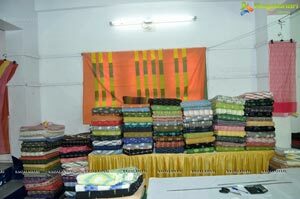 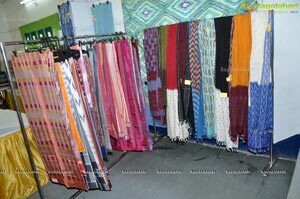 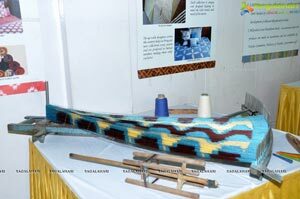 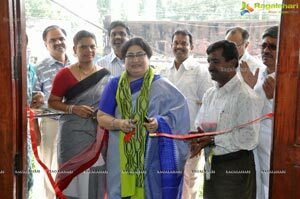 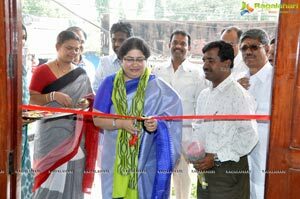 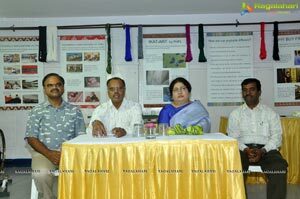 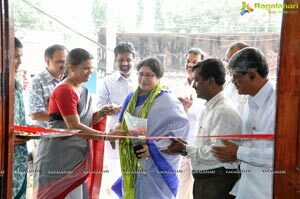 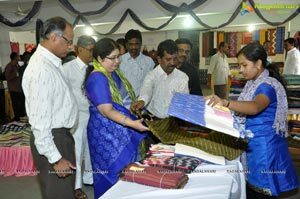 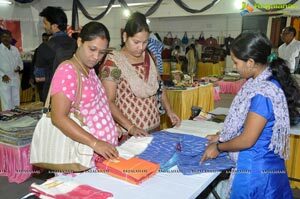 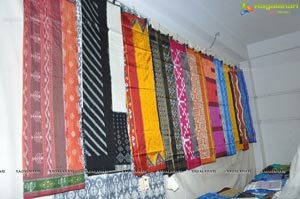 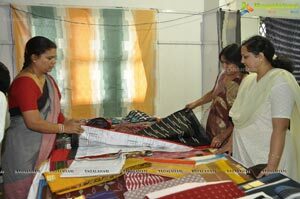 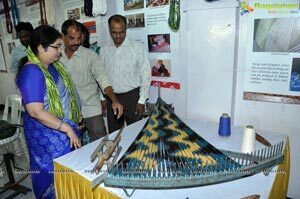 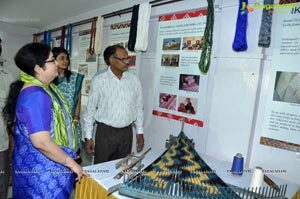 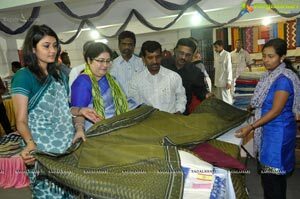 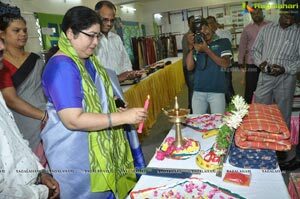 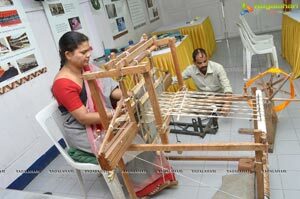 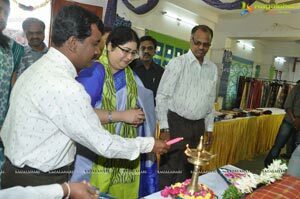 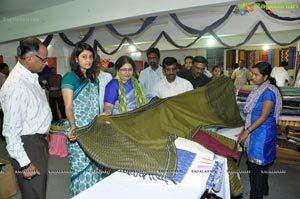 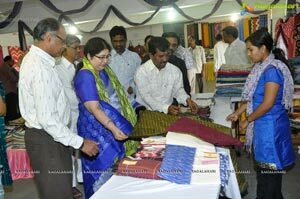 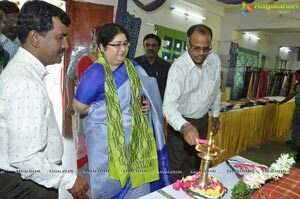 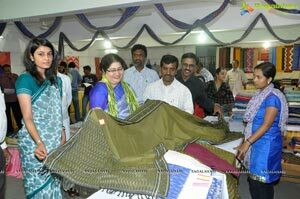 “In this mela we are showcasing many types of variety sarees those can mesmerize and also traditional” Chari said. 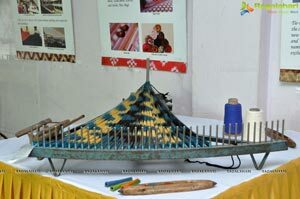 ’ikat is a textile technique in which patterns are achived by tying and dying the yarn prior to weaving, this unique process gives ikat fabrics their distinct feathered identity’ he explained.